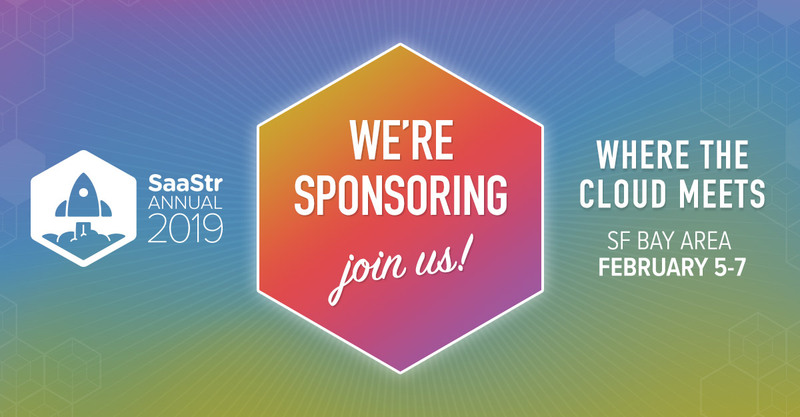 Crossbeam is excited to sponsor SaaStr Annual 2019, the largest gathering of founders, CEO’s, executives, and investors. We'll be hard at work sharing our story and giving product demos during the 3 jam-packed days of content, networking, and community. 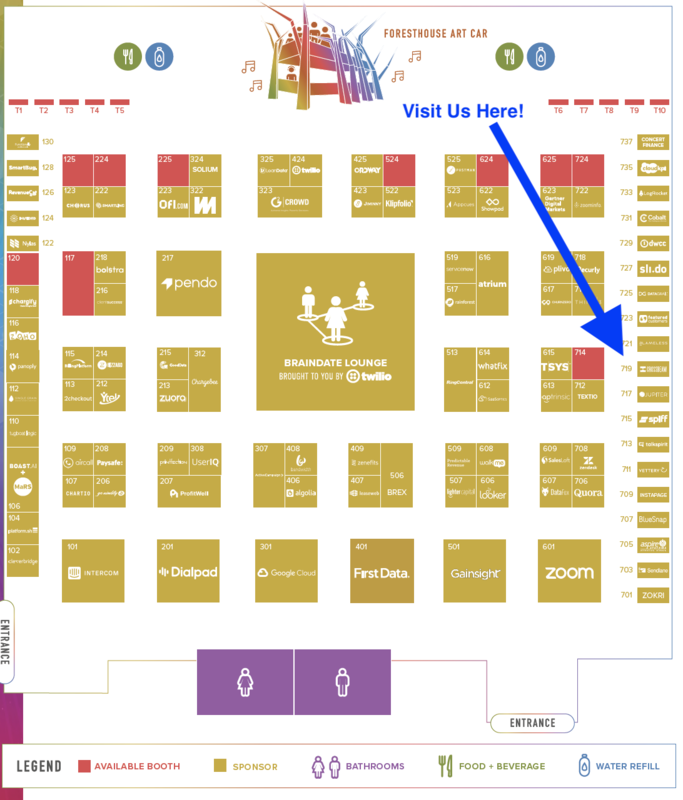 Stop by Booth 719 in the expo hall for a live demo of the latest features and use cases supported by our platform. Our CEO Bob Moore will be in attendance along with leaders from our Sales and Product teams. If you'd like to schedule a specific time to meet up, you can do that here. Existing customers -- and anyone who signs up for a POC at the show -- can also claim a free t-shirt at our booth. This is an exciting time for Crossbeam, as it will mark our first official trade show since our January launch announcement. Come help us celebrate and learn more about how Crossbeam can be a force multiplier for your partnerships team. If you're not registered yet, there's still time to join the fun. Use Partner30 for 30% off registration – and if you come as a group (4+), you’ll get additional limited time savings! Register at www.saastrannual.com. Thanks and we look forward to seeing you in San Jose!